It’s a new year which means a new bunch of small, scared, and smiley 14 and 15 years old have joined the Prep community. 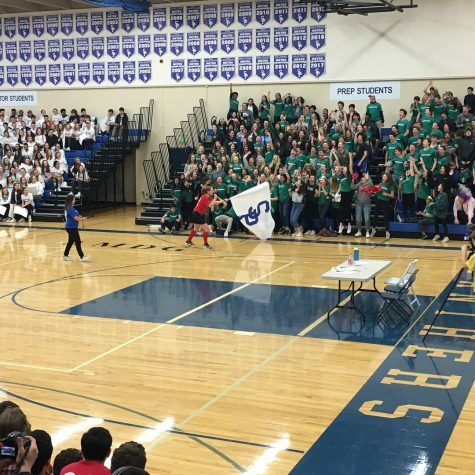 Each year the freshman classes have their common traits such as standing in large herds in inconvenient places or not knowing which side of the stairs is the right side to walk on, but the real question is what makes this freshman class special? 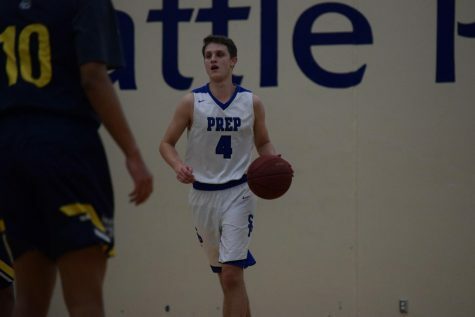 What are the quirks and characteristics that will define this class here at Seattle Prep? She says that from what she has seen the freshman may not be 100% used to Prep yet but they are constantly putting their best foot forward. 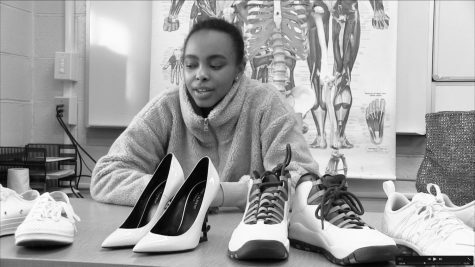 Kate Shigo states that her sister Ella “has started to find her niche at Prep” although it has been difficult at times. 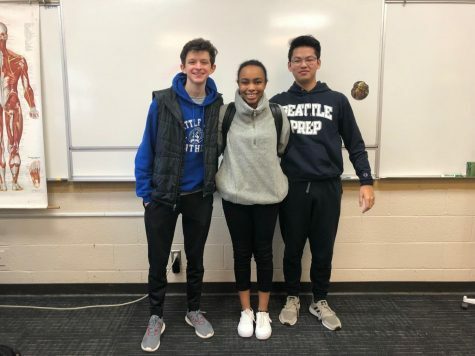 Shigo states that although the class of 2022 has areas they need to improve on such as partaking in the cheers at football games and not completely taking over the halls she believes that this class has potential to pretty great things here at Prep. 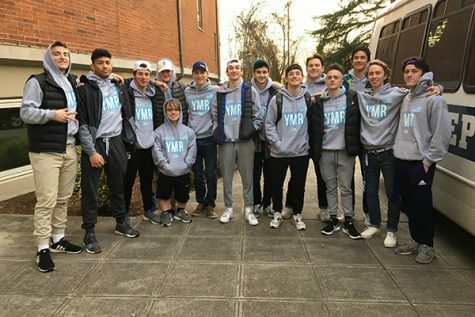 So, although the class of 2022 may have some flaws, it seems as if this class contains the ability to be leaders here at Prep and truly put their mark on Seattle Prep. 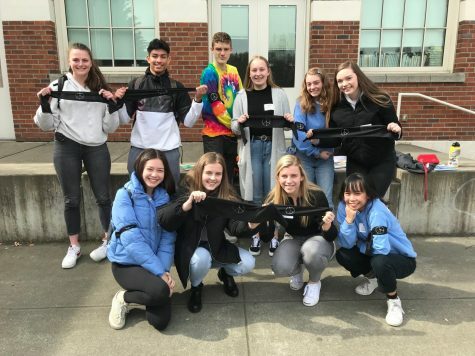 Watch out Prep, the class of 2022 seems like the class to watch.